Seemingly out of form after being pulled up on three of his last four starts, Loughalder has fallen to a handicap mark he has won off. He is four from 11 at Chepstow and landed the 4.40 last year. Ian Williams’ strike-rate of 13 per cent with next-time-out winners improves to 27 per cent with those reappearing within seven days. So Celebre is on an upward curve and looks to have a nice weight in the 6.15 Aintree. Puffin Billy returns from from a layoff of 721 days in the 4.20 Aintree but has won after an absence of 241 days in the past. 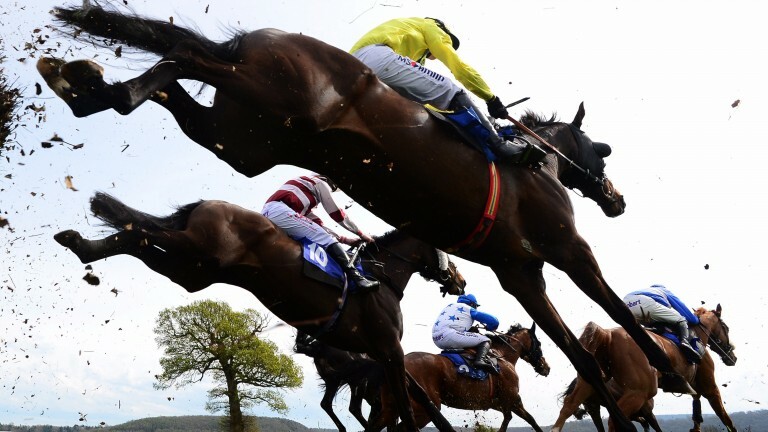 He has fantastic novice hurdle form and Oliver Sherwood has always held him in high regard. Richard Hannon and Hollie Doyle strike at 36 per cent when combining at Lingfield. Moneyoryourlife represents them in the 4.50 and the longer trip looks sure to bring about further improvement.